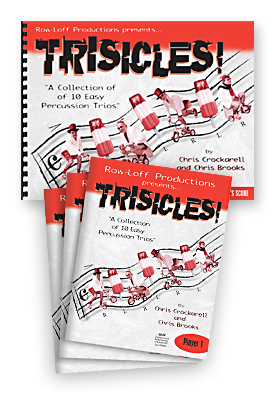 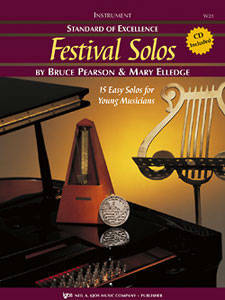 Enjoy this diverse and entertaining series of easy percussion trios for the beginning ensemble. 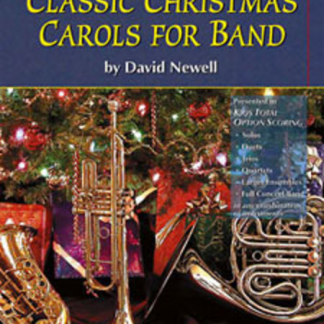 Includes latin, classical and holiday pieces. 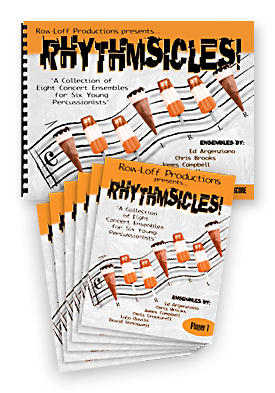 As well as trios for wood blocks, snare drums, & metal buckets.